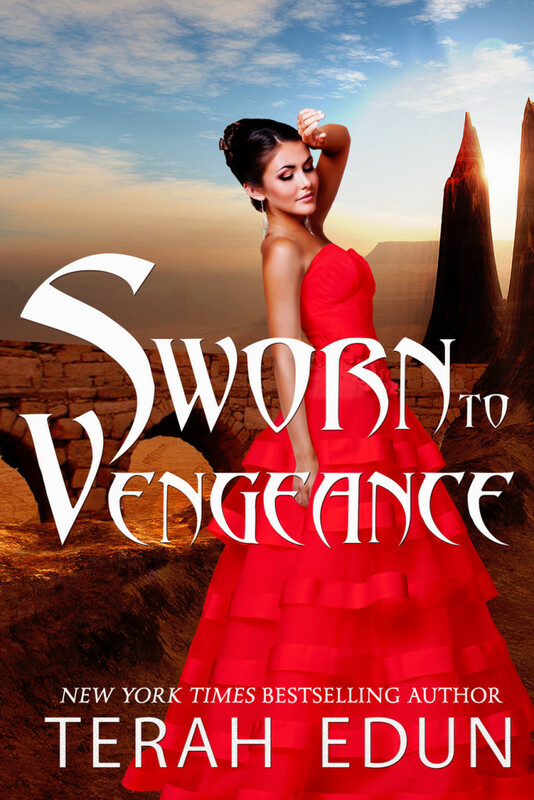 Welcome to the post about the next Courtlight series book – SWORN TO VENGEANCE: COURTLIGHT #7. 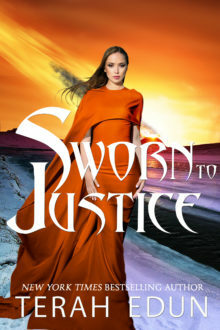 I’ll updating this post with an official release date, buy links and tidbits so check back often when you want to know the most up-to-date information on Sworn To Vengeance. Today, 02/22/15, I’m revealing an awesome trailer. Catch it HERE or just below. What do you think? Tell me in the comments section! One random commenter will get automatic access to the first draft of Sworn To Vengeance as a BETA READER! I want to thank you all for your patience and being supportive readers. I received dozens of a messages a week asking me where the next book is. I didn’t answer all of them immediately but I did read every one and now that Sworn To Ascension: Courtlight #6 has released I’ve taken the time to personally respond to everyone who emailed or Facebook messaged me or commented. I knew you wanted the next book and wanted it now. That’s my goal in 2015. To keep producing what you want and do it timely. To keep in touch, I’ve joined forces with another fantasy author, K.J. Colt of kjcolt.com, to put together an awesome private group for readers. I will share with you there updates on my manuscripts, new cover art, my publishing process and answer questions as I can. My lovely assistant, Rachel, will also be there to share exclusive teasers from in-progress manuscripts before release day. I’m super elated to announce that I have signed with Nancy Yost Literary Agency. I’m really excited about this partnership. I also want you to know that I have a collaboration project releasing in March 2015 that will BLOW your mind. The cover will be revealed VERY SOON, so check back and take a peek. You won’t be disappointed! I should have the cover for Sworn To Vengeance up on the website within the next week but I won’t be announcing a release date just yet. However in order to prepare the book for release I will be asking for beta readers in THE GUILD. 😀 So if you want to join my team, get ready. I’m going to be convening a special X-group of readers for the re-writes for Blades Of Illusion. Instead of sending them the full finished book as I do my betas, we’ll be working with every five chapters to completely re-write Crown Service #2 and make it better than before. Applications for the X-group will be announced soon. 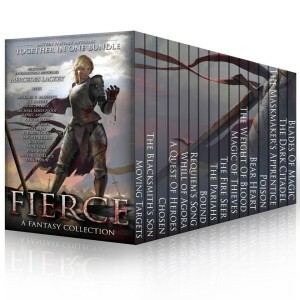 All 130+ copies of the free audiobook of BLADES OF MAGIC have gone out. 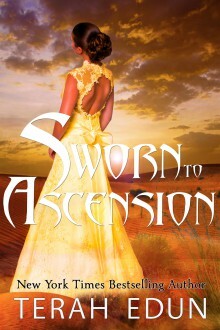 SWORN TO RAISE copies will be distributed in mid-to-late April. 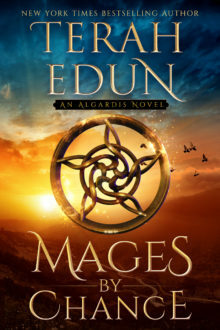 The first 50 copies of the free audiobook of BLADES OF MAGIC have gone out. 70 more to go then the copies of SWORN TO RAISE will be distributed. BIG CONGRATS to Chelsea Cosmark! 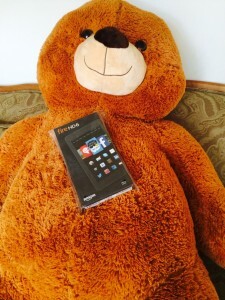 The winner of my Kindle Fire HD Giveaway! 😀 Everyone give @allonsychelsea a round of applause! Update 03/04/15: Rachel, my assistant, is now working on sending out all of the audiobook copies of BLADES OF MAGIC: CROWN SERVICE #1. Give her some time to get them out but everyone should have their copy by the end of March. 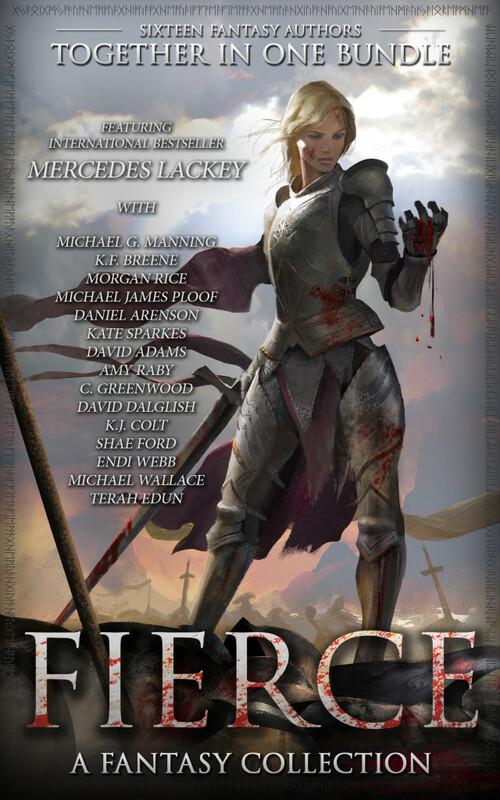 Sworn To Raise: Courtlight #1 audio copies will follow. 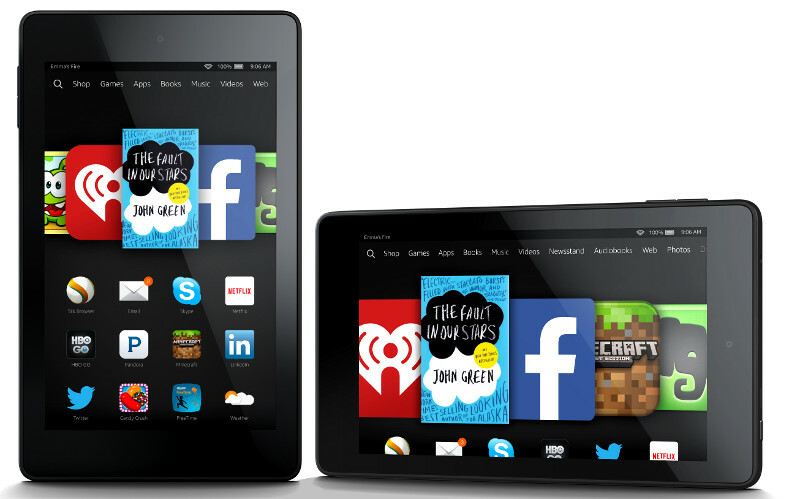 Kindle Fire WINNER to be announced in less than 24 hours! Sworn To Ascension: Courtlight #6 is LIVE!! Now available on all retail sites.